Hearts have confirmed the signing of Livingston captain Craig Halkett on a three-year deal. The 23-year-old centre-back has agreed a pre-contract agreement and will move to Tynecastle at the end of the season. Halkett has made 36 appearances this campaign, scoring five times. Hearts manager Craig Levein said: "He's a talented player and is at an age where he can continue to develop and progress. This club is the right place for him to do so." 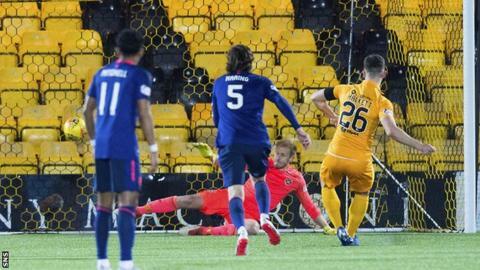 Halkett, who switched to the West Lothian club from Rangers in 2016 but is out of contract this summer, helped the Lions to back-to-back promotions and has played a key role this season with Premiership safety virtually guaranteed. He has been capped by Scotland at Under-19 level and has racked up a total of 144 appearances for Livi, scoring 15 goals.